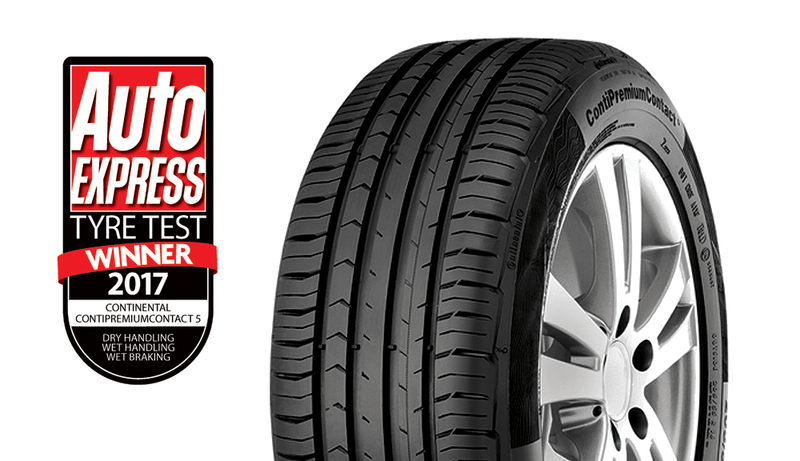 Continental’s ContiPremiumContact™ 5 has taken top spot in this year’s Ultimate tyre test from the UK's no1 weekly selling car magazine, Auto Express. 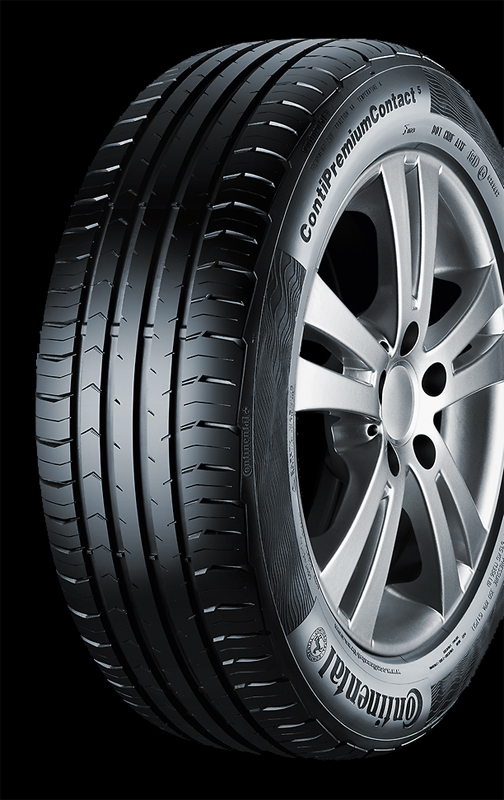 The Auto Express Ultimate tyre test pitted the Continental ContiPremiumContact™ 5 against ten competitor summer tyres in size 205/55R16. The award recognises the ContiPremiumContact 5 across a broad spectrum, taking top spot for dry handling, wet handling and wet braking.